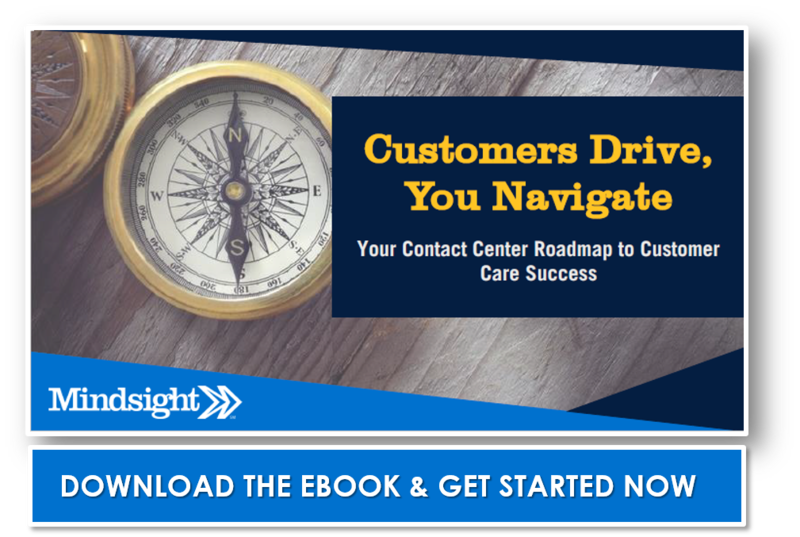 Technology is racing ahead, and the contact center is doing its best to keep up. As new channels are added and new customer care solutions are employed, there are some fundamental basics you need to maintain to provide the best call center etiquette, both on the phone and through the other methods you use to achieve an omnichannel presence in your industry. We’ve outlined some of the fundamentals to successful call center etiquette in the infographic below. DO: Smile when you answer the phone – humans can hear someone smiling! DON’T: Exacerbate a situation by losing patience, interrupting, or offering reactionary discourse. Is there something we missed? Be sure to share your own insights by reaching us on LinkedIn, Twitter, Facebook, Google+, and subscribing to blog updates. Contact us today to discuss customer care solutions for your contact and call center.